I’ve released three new podcast episodes over the past month (sort of a miracle for me lately), and I wanted to make sure you saw them! If you’re anything like me, you make a mental note of new podcast episodes you really want to listen to “when you get a chance.” Then, you listen to maybe one of the ones on the list three weeks later when the stars align (meaning the kids get colds and sleep all afternoon, on the same day that a week’s worth of clothes to fold has finally prevented you from being able to sit on the couch without folding something first). Aside from these convenient links, though, I also want to share a GIVEAWAY (so fun!) 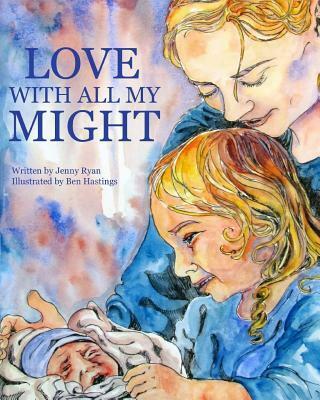 of Jenny Ryan’s children’s book about prayer, Love With All My Might. 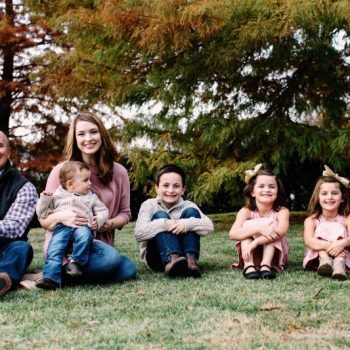 Jenny was my guest for two of the episodes I released in the past month, and we had a great conversation talking about ways to pass on our Catholic faith to our children. I thought it was a brilliant idea to include Jenny’s beautiful children’s book as giveaway to go along with her episodes. The giveaway will be open until midnight on May 29th. To enter, just follow the directions in the Rafflecopter box right below this sentence. Good luck, and I hope you enjoy these new episodes! 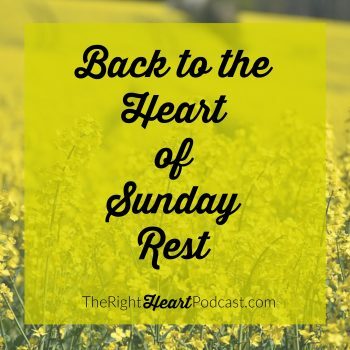 Just discovered this podcast and it is lovely 🙂 My favorite family spiritual tradition is praying the healing rosary once a week with a group from our parish. Thank you for your kind words, Raquel:) That is so neat that your parish has a prayer group like that!